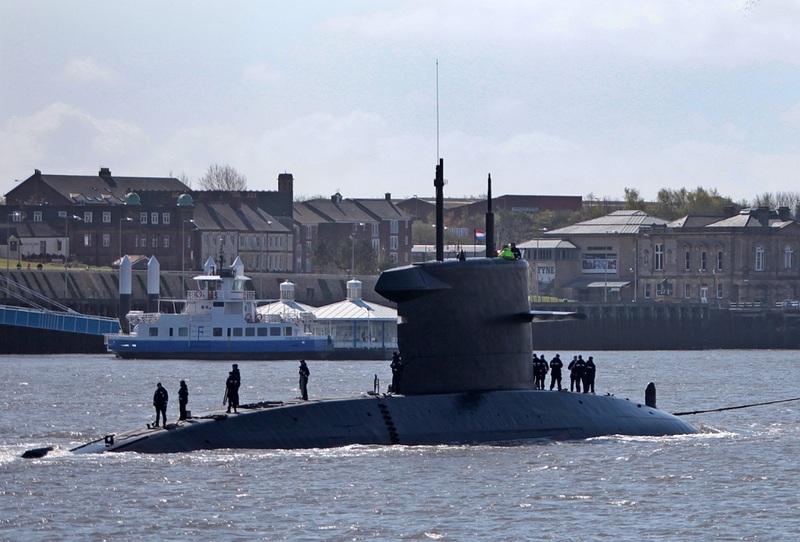 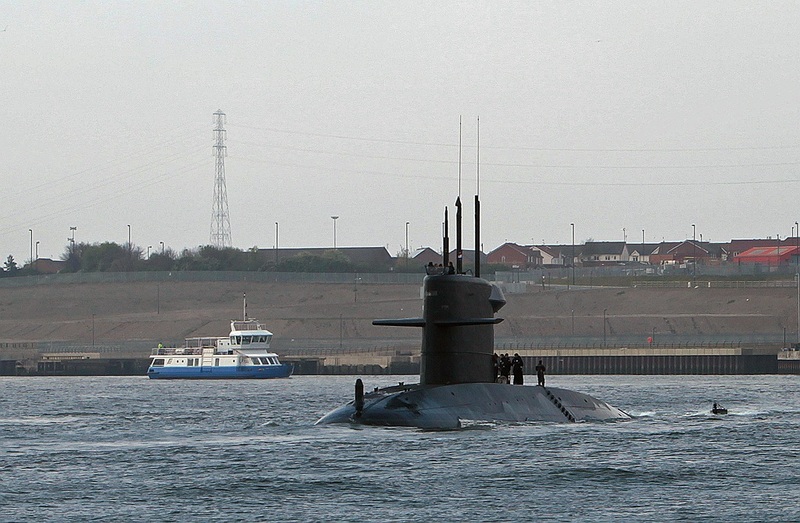 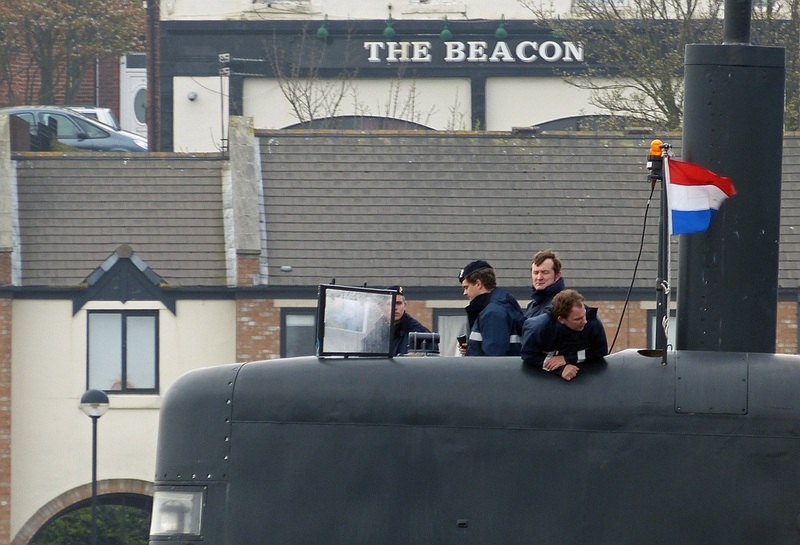 The first submarine to visit the Tyne for ten years paid a weekend visit in late April. 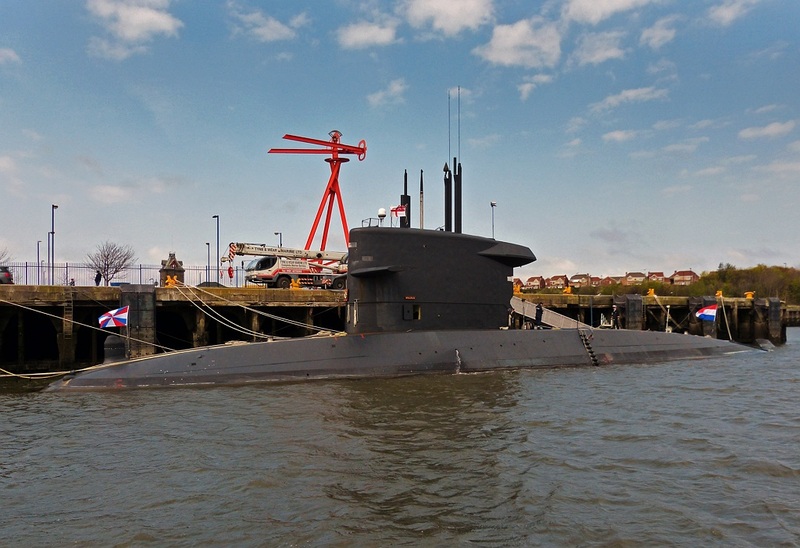 HNLMS Walrus, a diesel-electric submarine of the Koninklijke Marine – Royal Netherlands Navy – made the operational stay after taking part in a major exercise in the North Sea. 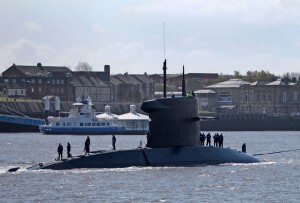 Posted in Editorial and tagged Editorial, maritime, military, navy.